Whether at home or in the office, a room stands out when it has a clean carpet. However, choosing a cleaning method can be a bit overwhelming because there are many different choices available. 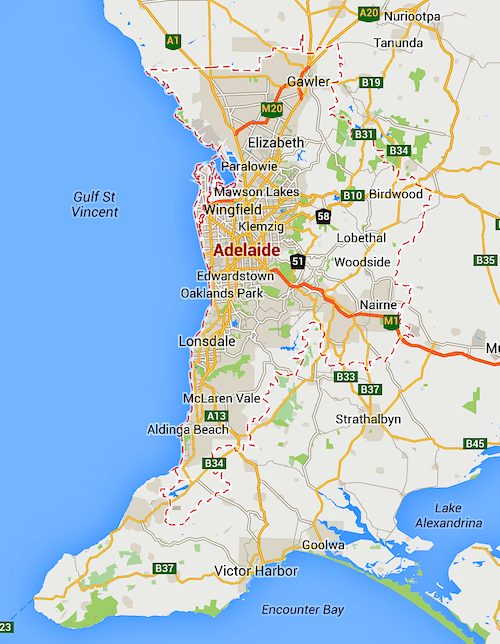 If you’re looking for Adelaide carpet cleaning services, you should understand the differences between the methods. We come across a lot of misconceptions that people have about carpet cleaning. 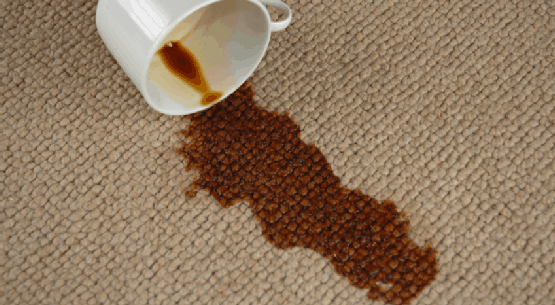 Everyone agrees that carpet is an expensive investment, but it seems that few people know how to best preserve and protect that investment. Professional Carpet Cleaning Adelaide 24hr emergency service in the greater Adelaide region for carpet water damage and flooding restorations. 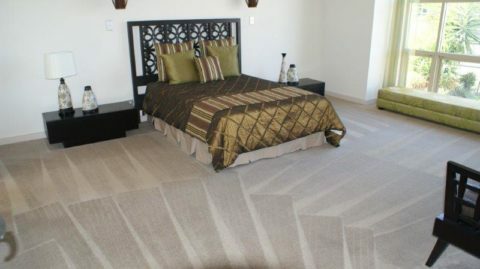 Specialist carpet cleaners in Adelaide. 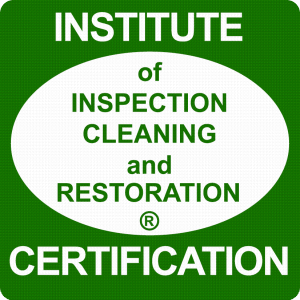 We also do window cleaning, tile & floor cleaning, high pressure cleaning and water damage restoration. We're here to help. Please feel free to contact us for advice or any questions you may have.